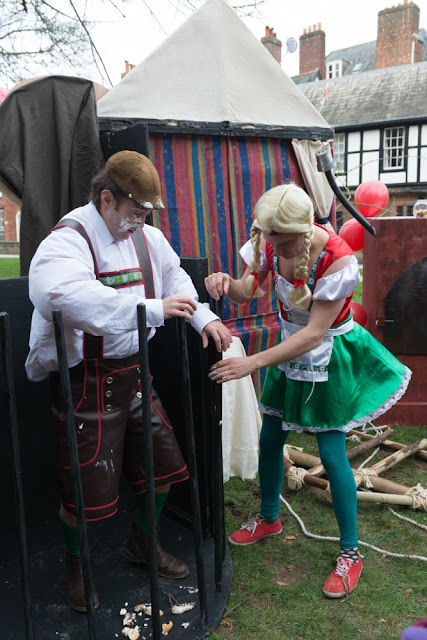 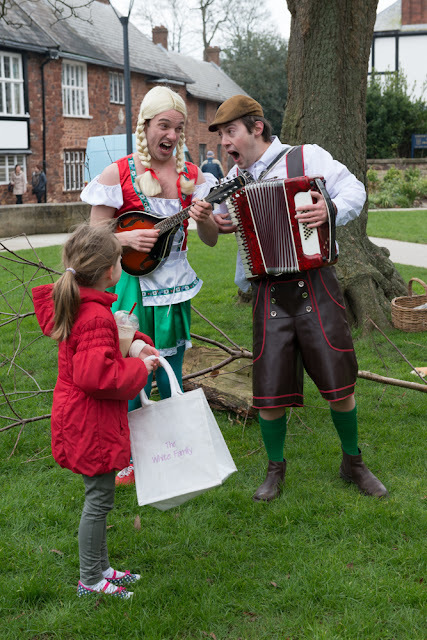 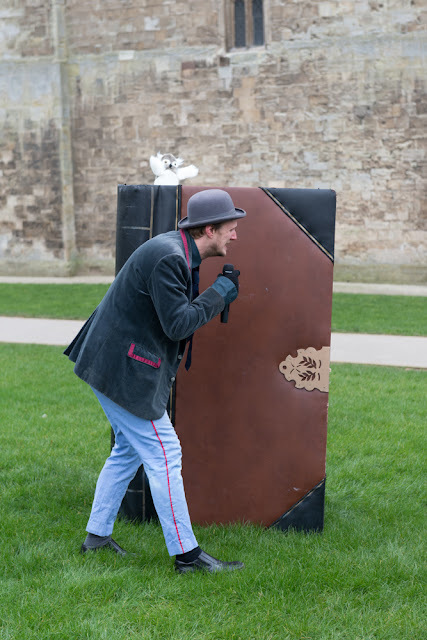 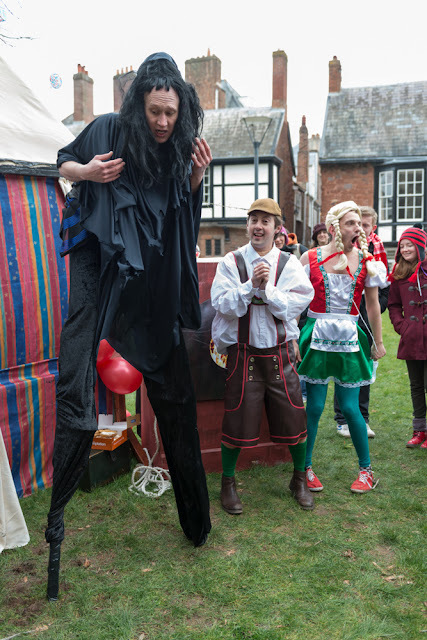 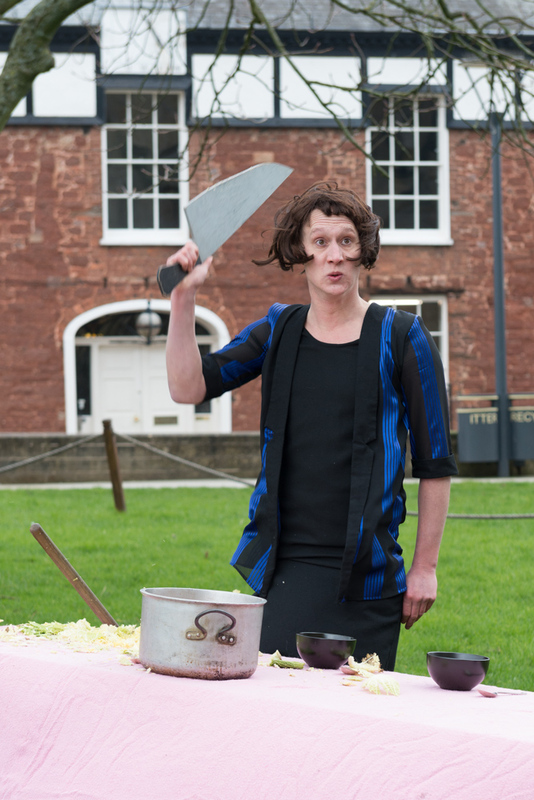 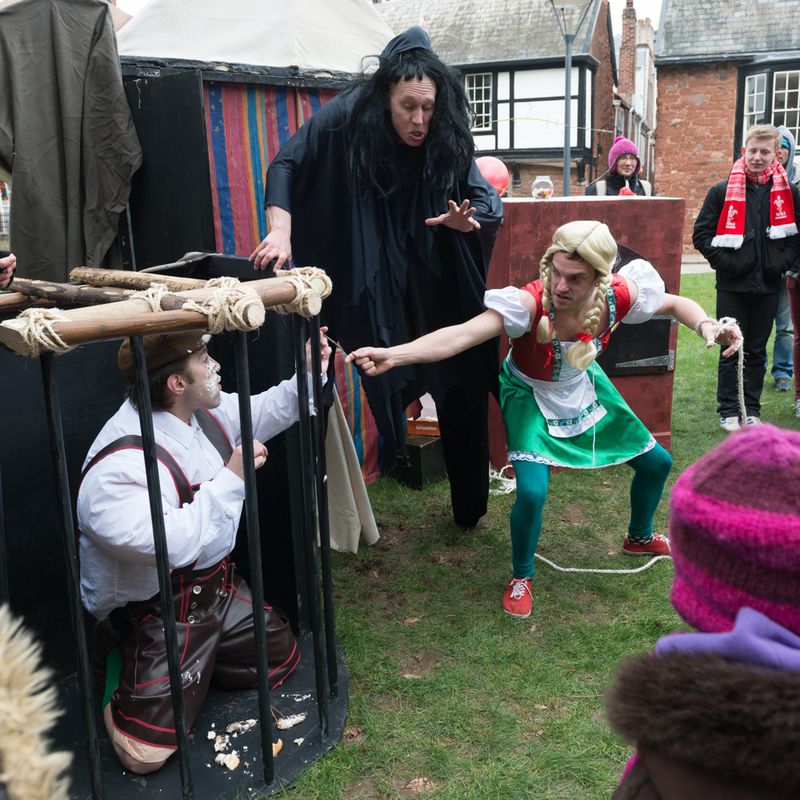 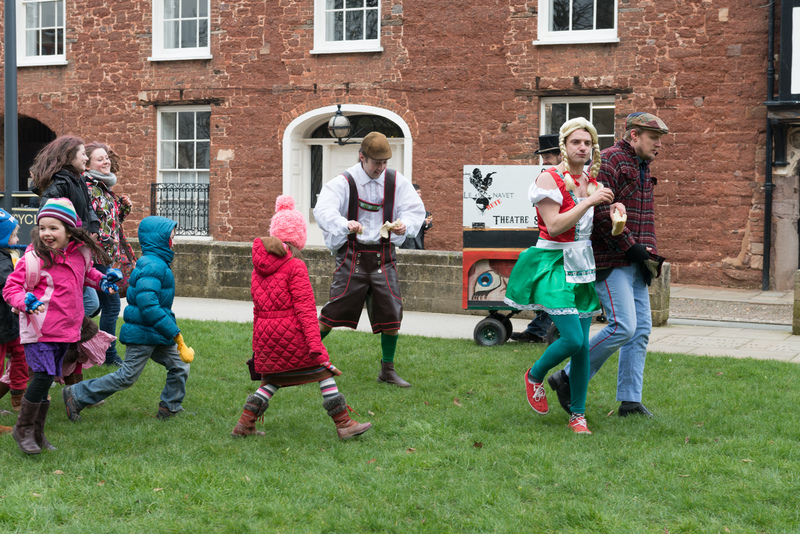 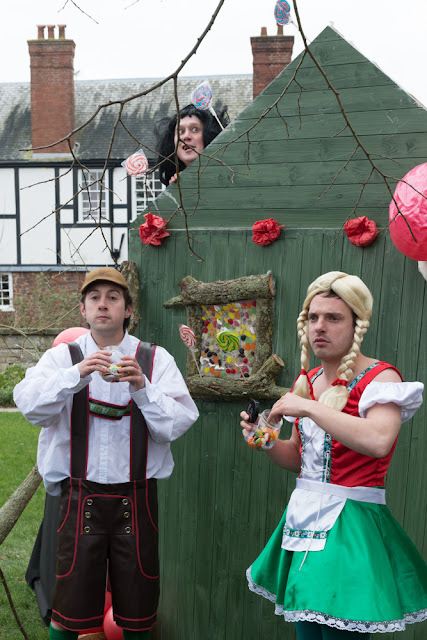 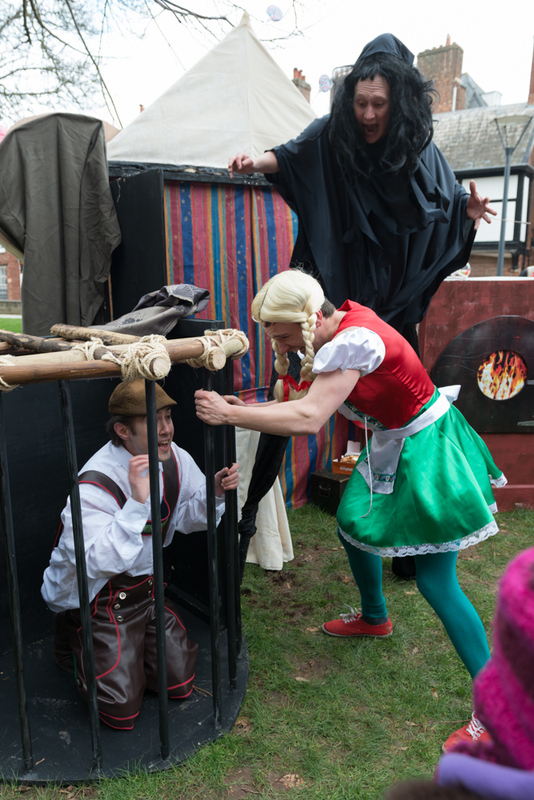 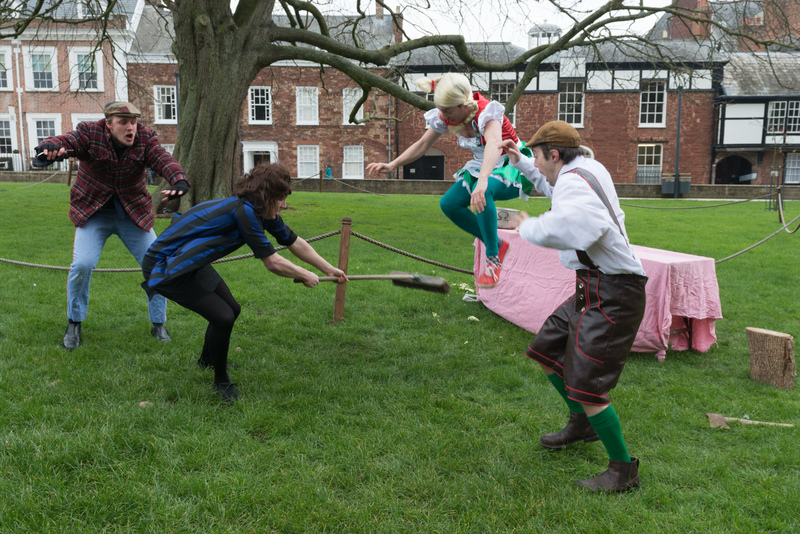 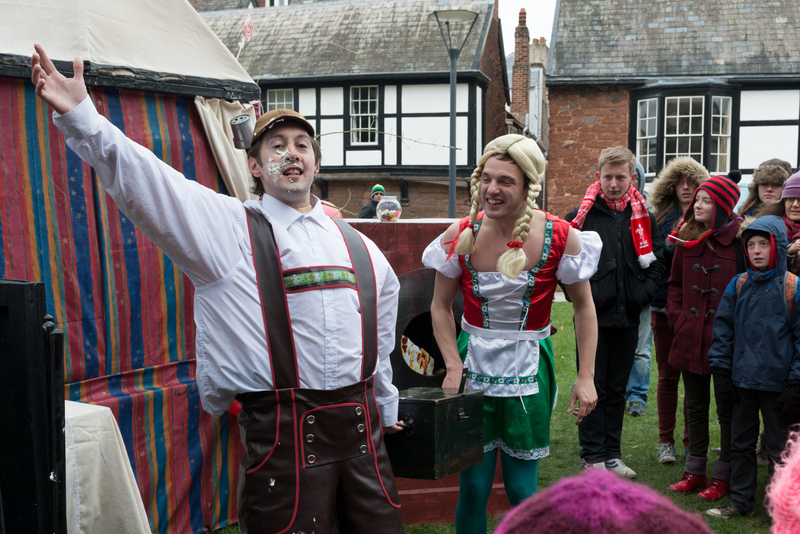 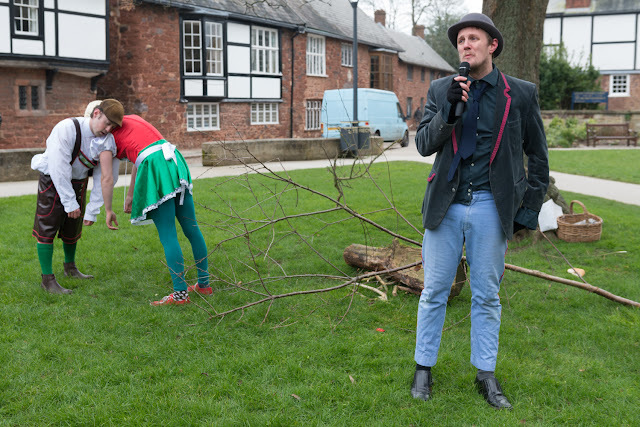 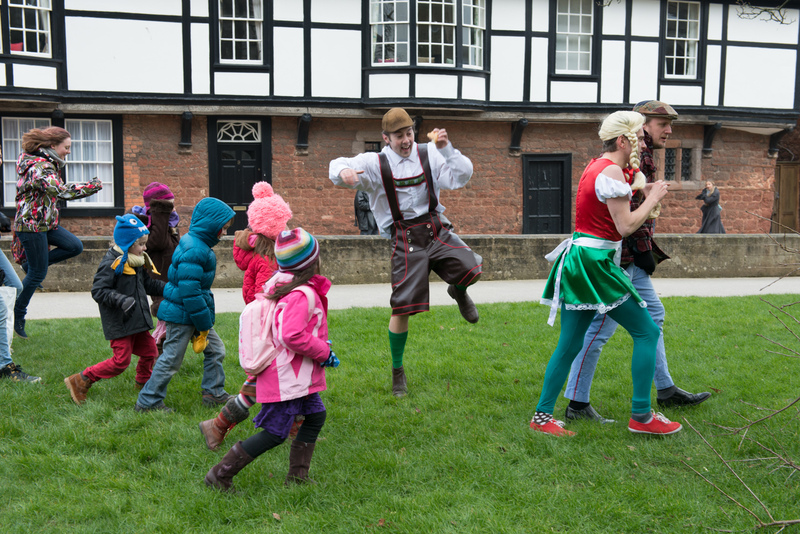 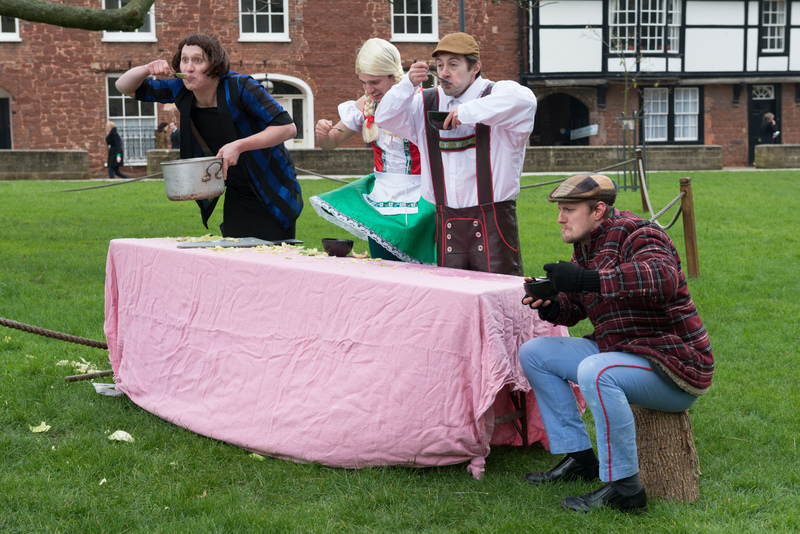 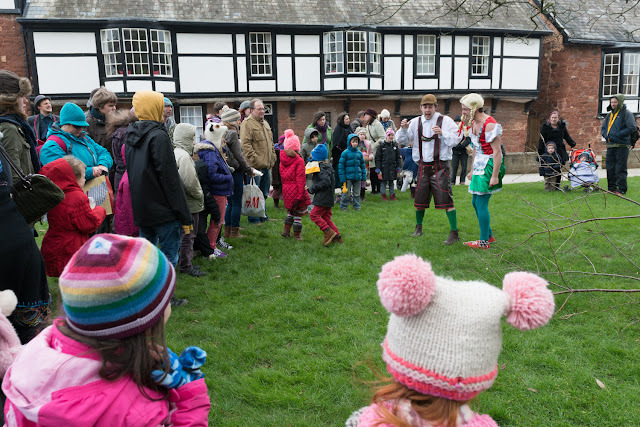 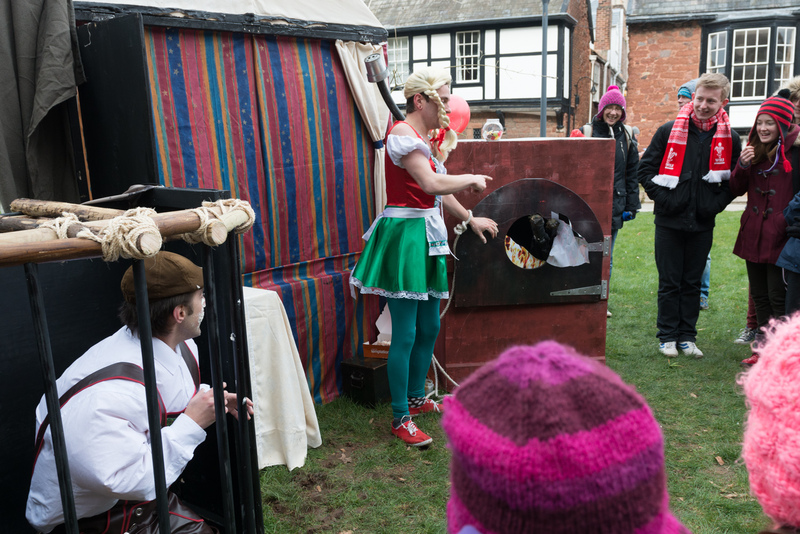 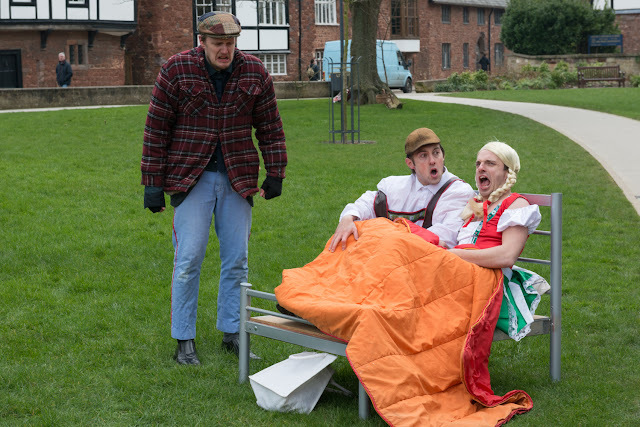 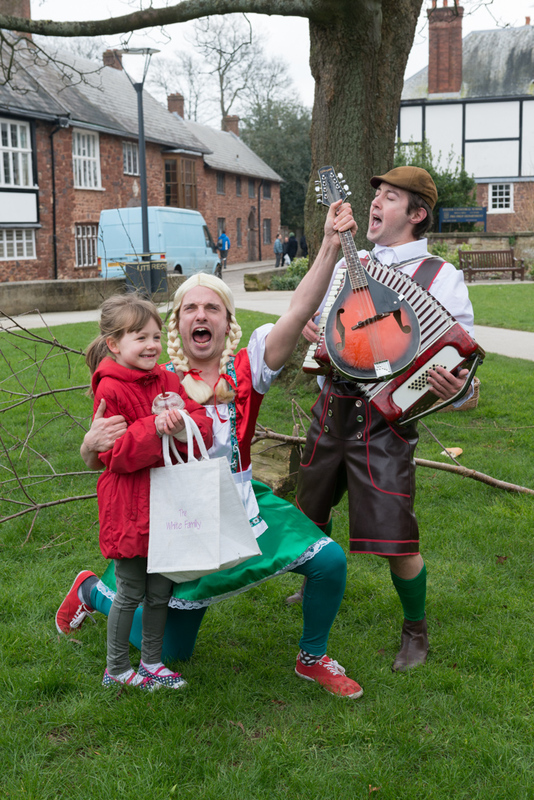 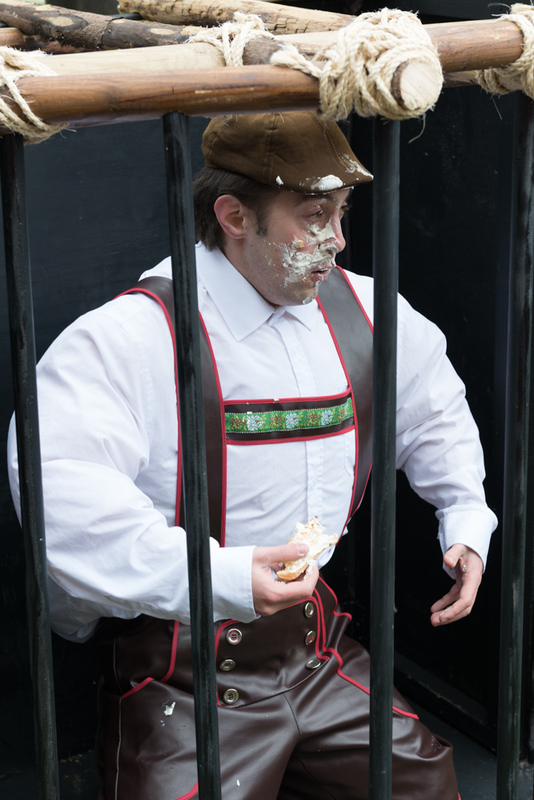 As part of the Extreme Imagination festival in Exeter, I today watched the award winning, international clowning troupe Le Navet Bête performing Hansel & Gretel on Exeter Cathedral Green. It was really enjoyable in spite of the cold. 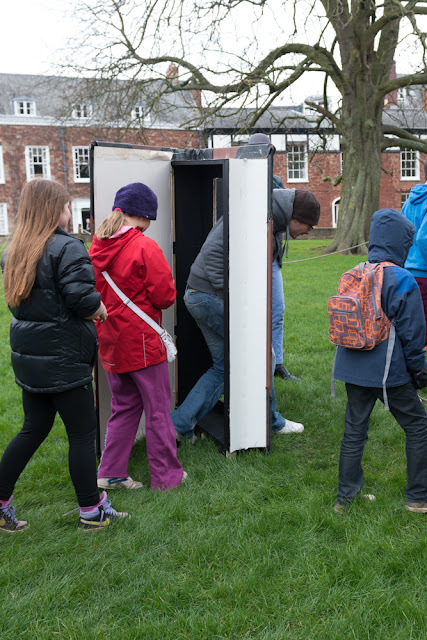 They will be performing again at the Forum Piazza at Exeter University on Saturday 23rd Feb at 10:45 and 12pm, free too, I highly recommend it.